The Crawling Depths is a high-level dungeon that is a much more difficult version of the Spider Den. This dungeon is also one of the very few sources of Potions of Mana, and is the only source of the Doku no Ken, a powerful untiered katana. 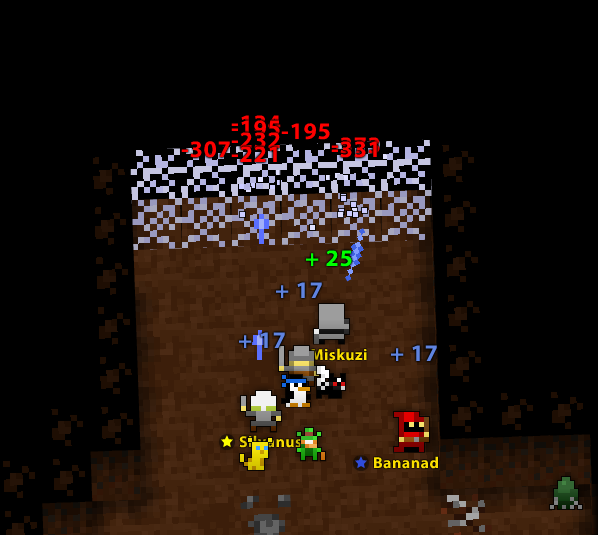 The portal to The Crawling Depths is a guaranteed drop from the Lucky Djinn, which only spawns once per realm, when it is created. The Crawling Depths Key is available in the Nexus for 50 . See the The Crawling Depths Guide for a complete walk-through on the dungeon and all its enemies. This dungeon was added in Build 16.0.0. This dungeon is one of the four “Epic Dungeons”. This dungeon was released alongside the Deadwater Docks and Woodland Labyrinth, which are two other “Epic Dungeons”. The Crawling Depths is a simple maze with only one real pathway - so you won’t get lost here - but you do want to watch out for all the Crawling Spider Hatchlings that spawn from the egg sacs littered across the floor and the other spiders that cause a variety of status effects. If you’re not in a rush, it’s usually worth it to be cautious and clear each room before progressing to the next room. Like some other dungeons, the entrance to the boss room always faces south. Before the boss room, there is a web wall that will cause rushers to spend some time breaking down the wall before entering into relative safety. This wall does not regenerate health, so take it down and enter into the Son of Arachna’s Lair! 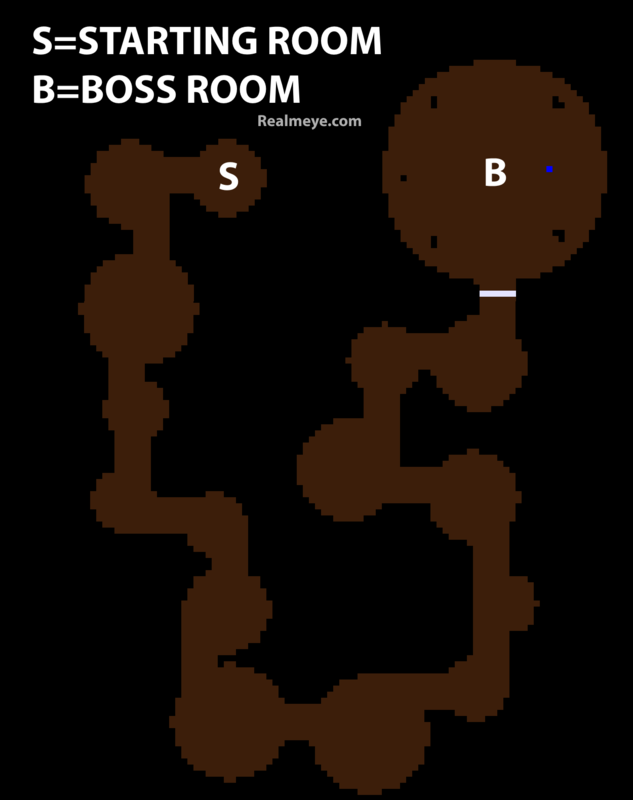 Boss Strategies: When in the boss room, try to clear all the eggs surrounding the room first. If you don’t, then you’ll have a harder time trying to kill the boss. During the boss fight, the Son of Arachna zips around the web while shooting quickly. 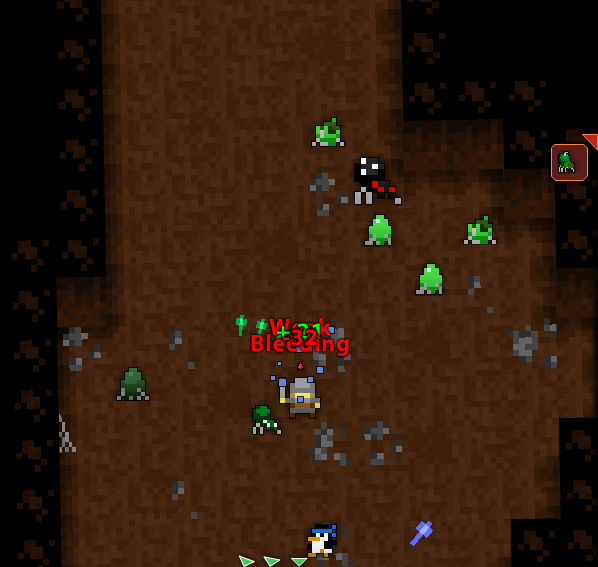 Around the web are 4 colored eggs in each ‘corner’ that spawn each type of spider encountered in the dungeon itself. After the eggs are destroyed, the boss slows down considerably and its firing speed lowers. Another way to do the dungeon with multiple people is after clearing the eggs in the boss room half of the people go in the center of the web, and the other go on the outside (with Son of Arachna in the middle). This makes the boss bounce back and fourth so you can sit back and shoot. Tips: Each of the eggs corresponds to an attack that the boss does. The red egg is the son’s bleeding shot, black is the armor break, yellow is paralyze and gives invulnerability to the boss and blue is the quiet shot and his intense speed. After all of the eggs are broken and the room is cleared of all the quieting spider minions, the fight becomes SIGNIFICANTLY easier to the point where you can stay in the web and never get hit. Each egg that is broken also spawns the corresponding minions just to add to the chaos of it all. The boss himself has shields “on” until the yellow egg is destroyed, but it is advised not trying to attack him early on as it is a BIG risk. 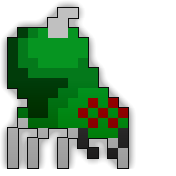 If the yellow egg spawned a Crawling Green Spider, it’s possible to drag it away from the boss room, preventing the yellow egg from spawning any more spiders. As long as you aren’t too keen on trying to be the hero and taking on his full shotgun of many debuffs, the boss fight isn’t too hard. In this video you will see the easiest way to solo “Son of Arachna”. Also, the eggs surrounding the boss have a chance to drop loot bags from brown bags all the way to white bags!